2 Beautiful Penn Station Psychotherapy Offices. Stunning views, soft touches and a warm atmosphere. NYC Psych offices. Available both Full and Part time furnished and unfurnished therapy offices designed by therapists. Every possible amenity- Kitchenettes, 24/7 doormen and high-speed elevators. Free mail services, free WiFi, free cleaning. In this suite you have classic design and modern neutral touches in a beautiful doorman building. The location is fantastic- steps to Penn Station, Harald Square and Korea Town you have fantastic transportation and a great mix of professional clientele. 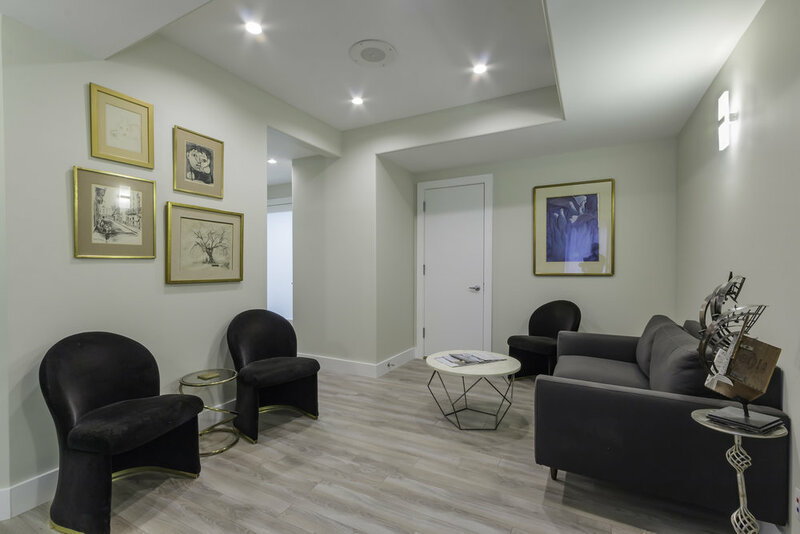 With free WiFi, free HVAC and free cleaning and a fully appointed waiting room the suite is turn-key. 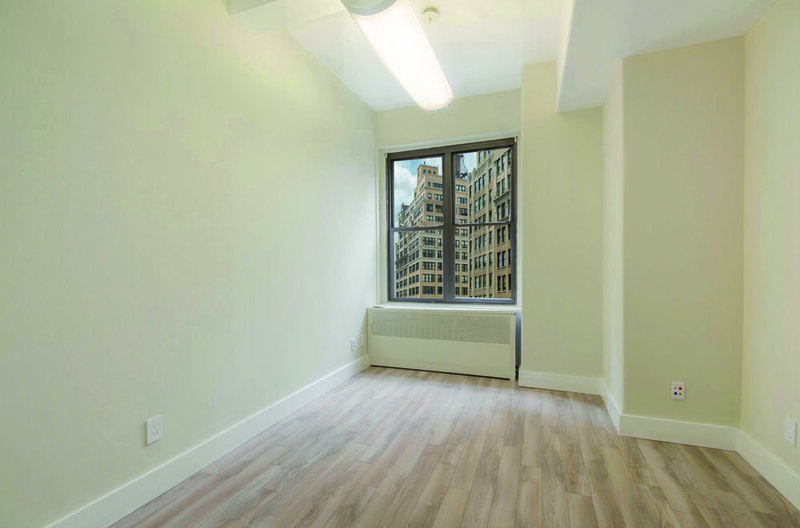 There is a full-time office that is unfurnished that is available for $22oo per month and a fully furnished part time office that is $450 per day per month.